Army Flags of all sizes are on sale right now! 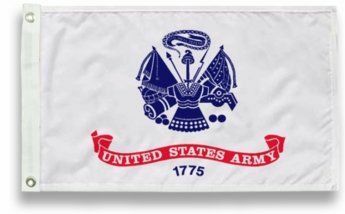 AmericanFlags.com features U.S Army flags in two materials - military-grade nylon and standard polyester. 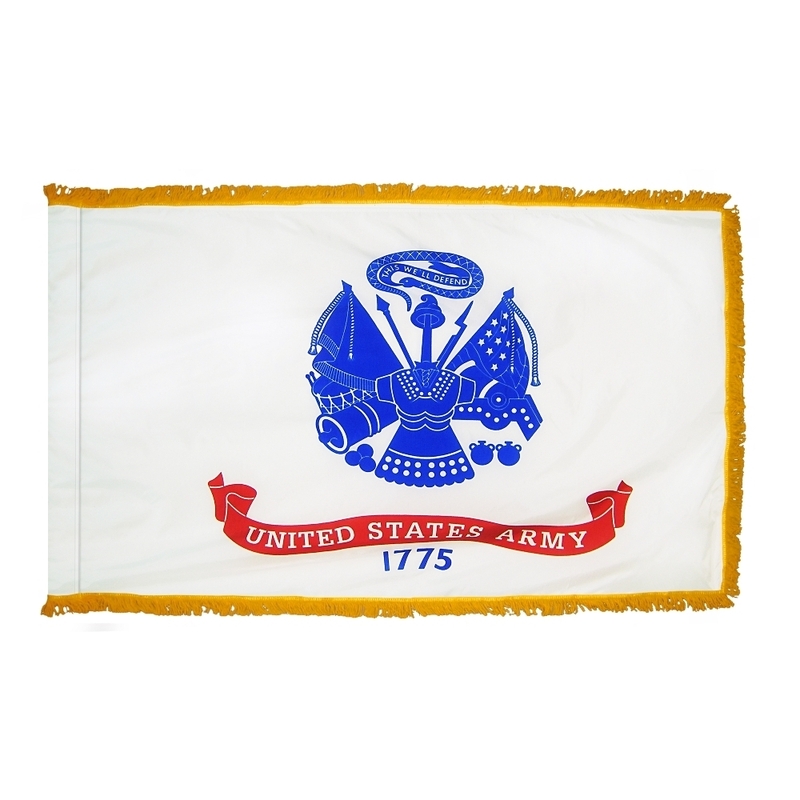 We offer Army flags for sale in a variety of sizes from 12" X 18" to 6' X 10'. 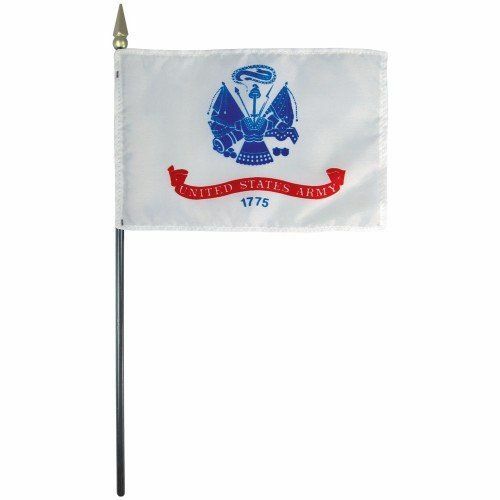 AmericanFlags.com also carries handheld Army flags, which are perfect for parades, ceremonies and other events. 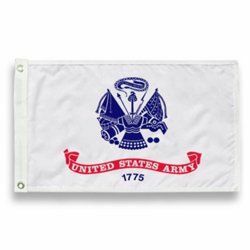 All of our US Army flags are officially licensed.